Closing date for nominations is tomorrow – Sunday 27 January. All Trinity members should have received their papers about this year’s election to Elders’ Council. The November 2018 meeting of the Elders’ Council noted that there would be two vacancies on the Council from the Church Meeting on Sunday 17 March 2019, and nominations are now sought from the church membership to fill these two vacancies. 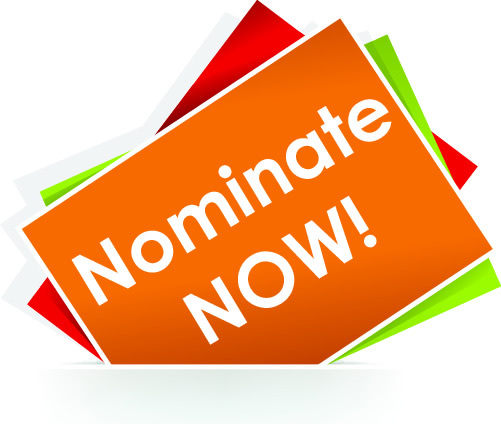 You are asked to consider prayerfully the names on the nomination paper provided, and to nominate two members whom you consider would best serve the church at this time. Completed nomination forms should be returned, using the envelope provided, in the ballot boxes in the church vestibule or Old Hall. Any questions about the procedure please speak with Catherine Paul.